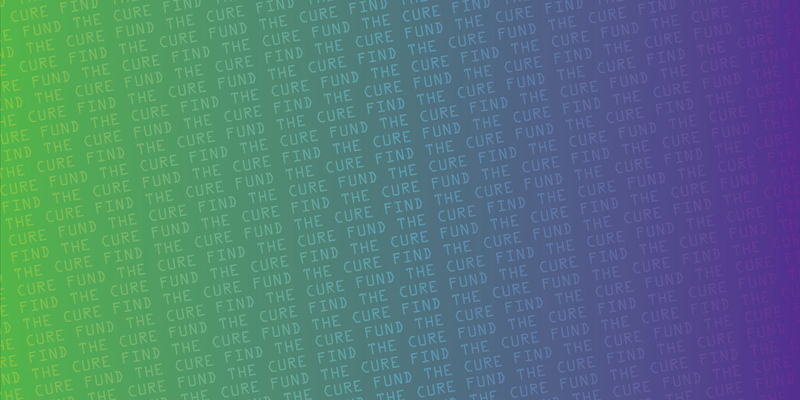 Q: How can you cure our obscurity? 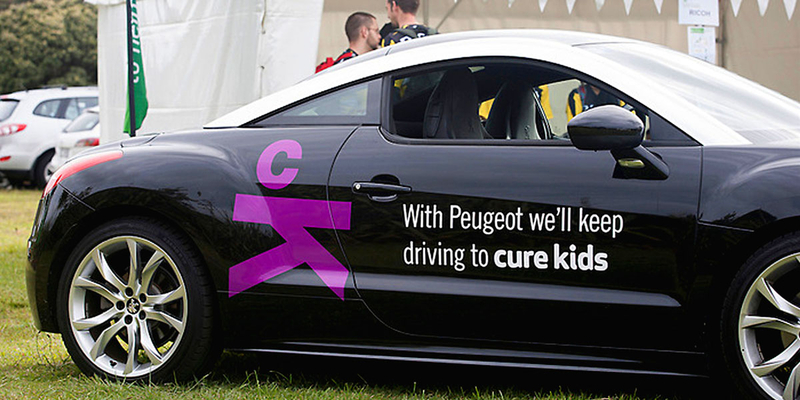 Angle: Good branding can help cure kids. 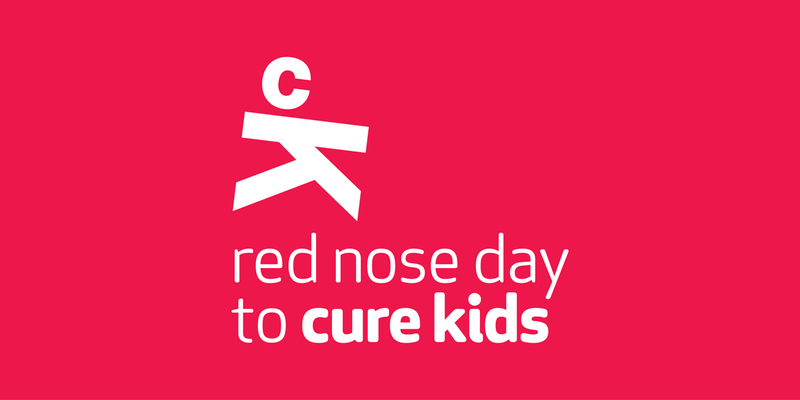 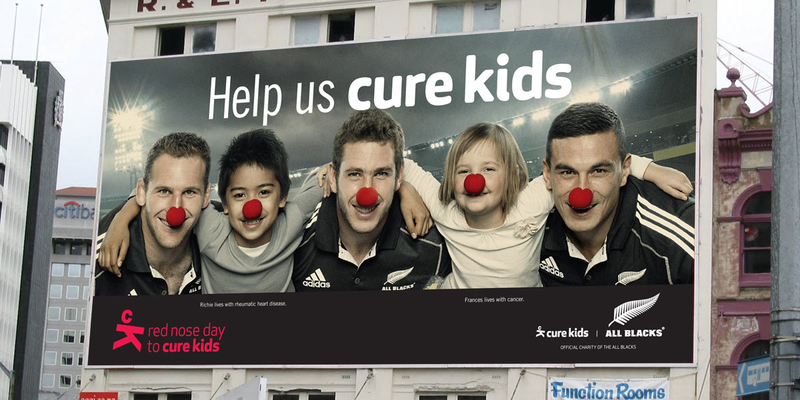 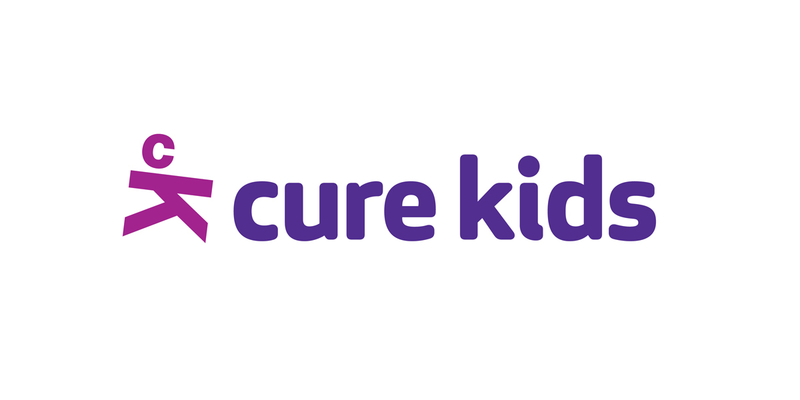 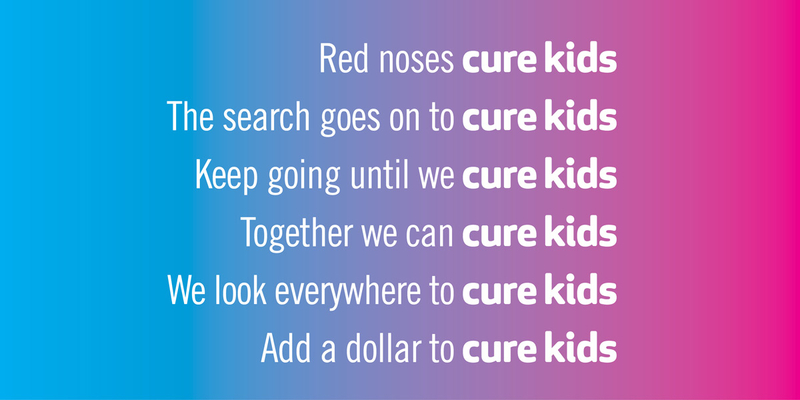 Cure Kids is a 35 year old New Zealand charity that provides funds for groundbreaking research into life-threatening childhood illnesses. 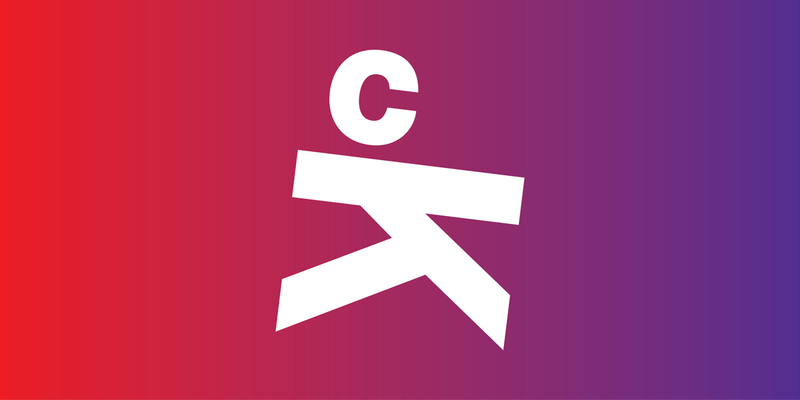 Although a well known name, most people don’t know exactly what they do and what makes them unique. 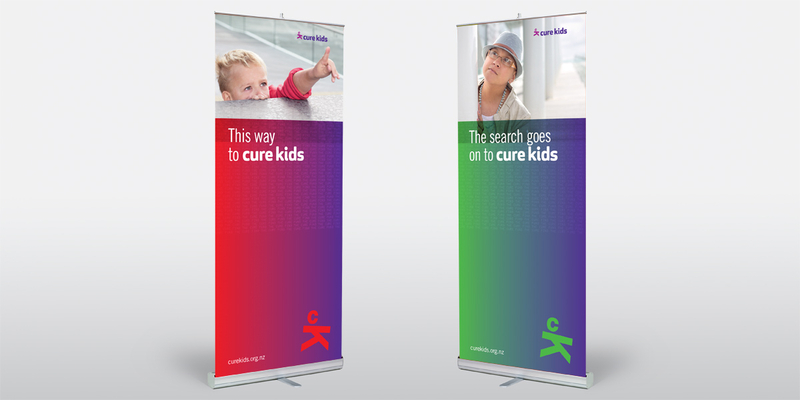 Angle worked with a brand strategy developed by Radiation and designed the new brand identity to help reposition the organisation and raise its profile. 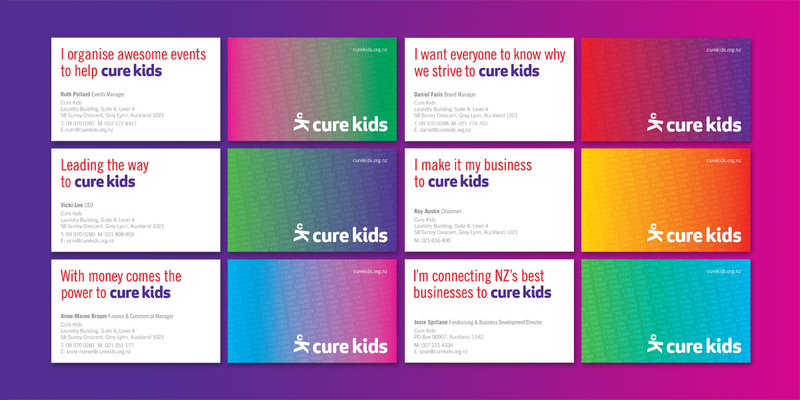 The rebrand shifts the communication message from ‘the kids’ to ‘finding the cure’ and it repositions them as a smart fundraising company, rather than just an event co-ordination company. 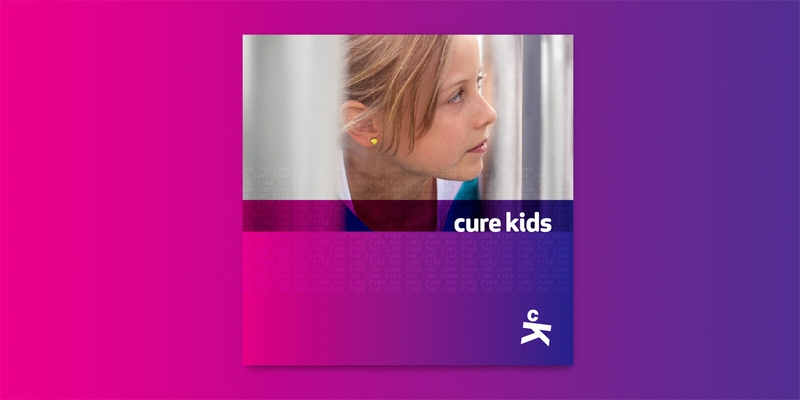 Cure Kids won’t rest until they find the cure, and this unstoppable, driven spirit is captured with the new brand. 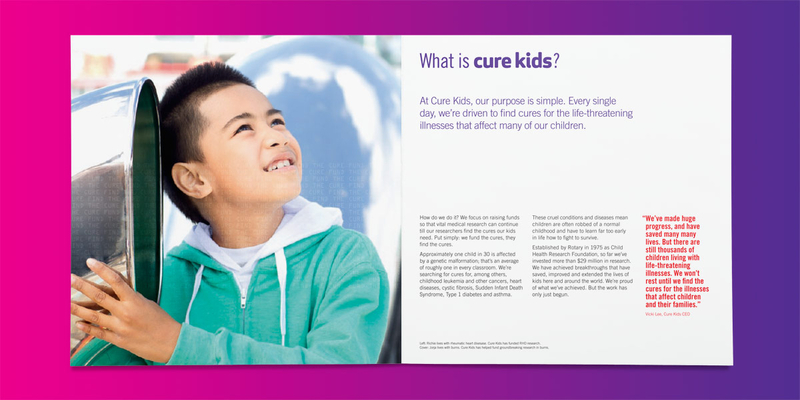 Project completed in collaboration with Radiation.